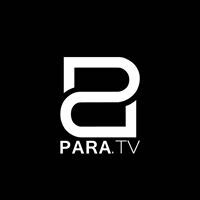 News TV Channel / “Paradiplomacy” online TV is one of the largest projects of Charitable Non-governmental organization “Public Diplomacy”. New Generation TV for all generations. New releases, new faces, new approaches and new formats.